Former Manchester United player Gabriel Obertan has joined Russian side Anzhi Makhachkala on a two -year contract. Premier League fans will remember the player from his time at Old Trafford as well as with Newcastle United. Gabriel Obertan joined Manchester United in 2009 when he signed from Bordeaux but will fail to make an impact in the team. He will only manage to play 14 matches in the Premier League for the Red Devils. He then moved to Newcastle United where he has spent the last five years. He will manage to make 77 appearances for Newcastle United in the different competition but fail to establish himself as an important player in the team. He was released after the club was relegated from the Premier League. 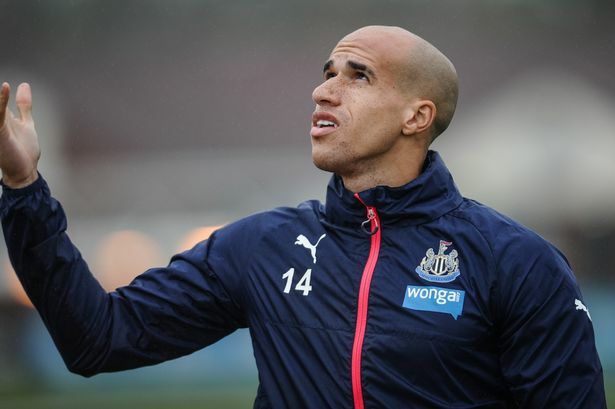 Anzhi Makhachkala is looking to build a team that will allow them to challenge the top clubs in Russia and feel that Gabriel Obertan can be a valuable asset for them. Anzhi Makhachkala is far from the days where they were spending massively on players such as Roberto Carlos and Samuel Eto’o. 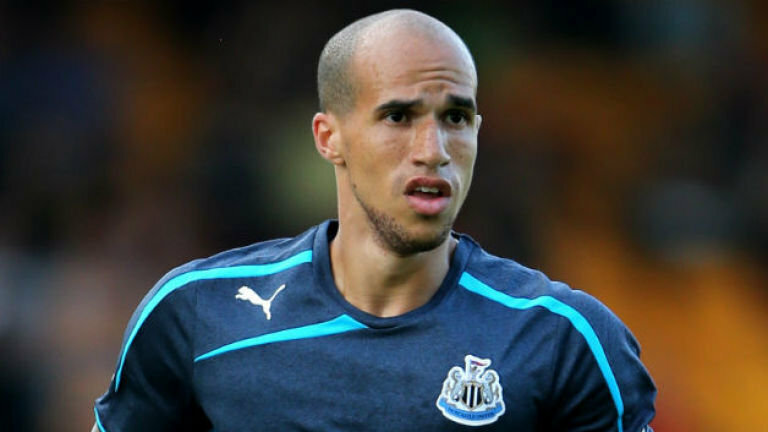 They, however, feel that Gabriel Obertan will add some firepower upfront and help them compete with the best teams in Russia. Gabriel Obertan said that he is happy to be playing for Anzhi Makhachkala and believes that he can help the team reach a new level. He stated that he feel in good condition and that he is currently training well. However he admitted that he will need some time before understanding his new teammates on the pitch and it is after this adaptation period that he will be able to play to the best of his ability. He said that he is proud to have signed for a team such as Anzhi Makhachkala and believes that he can win trophies with the Russian side. ← OXLADE-CHAMBERLAIN PROVING CRITICS WRONG?